The captivating green slate features multifarious shades of ocean green colors. 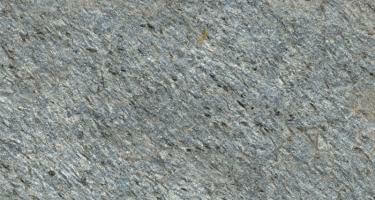 It is well-known for its exceptional quality and durability. 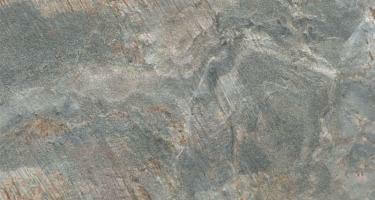 Along with grainy texture, this earthy-looking slate is highly versatile. 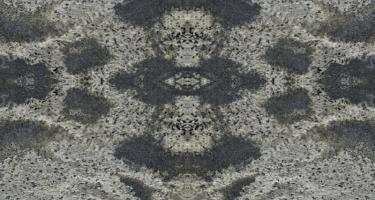 Due to its chronic color palette, it becomes the first choice for indoor and outdoor flooring. 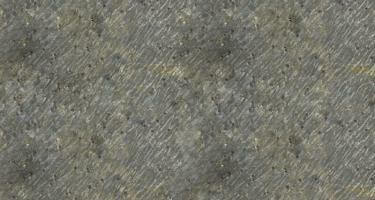 The green slate can be laid with a light grout to create a visually appealing floor. 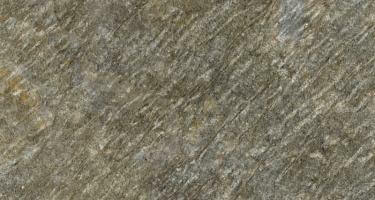 Or one can lay green slate with dark grout, for the continuous, and consistent look.